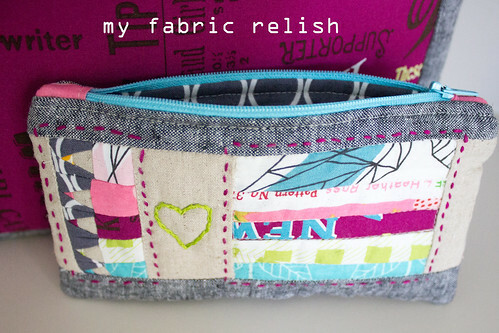 my fabric relish: Zakka 2.0 - Vintage Pencil Pouch and MORE! Happy Wednesday! 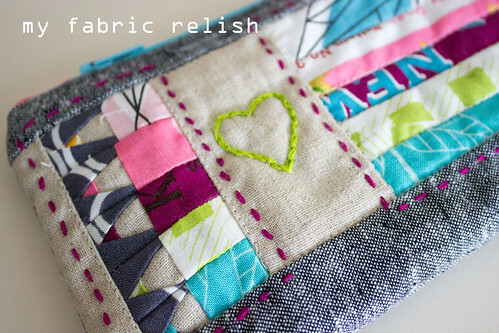 It's that time to share my weekly Zakka 2.0 and this week's project was a vintage pencil pouch. While the little pencils are just so stinking adorable, I didn't think they were while I was paper piecing these little buggers. It's virtually impossible to be perfect and since I used linen for the wood, it made the seams bulky and hard to piece together. But, I carried on and was delighted once it was together. I somehow lost my brain and stitched the heart on upside down....and didn't realize it until it was too late. Adds to the homemade charm, I guess! Ha! I still love it anyway! 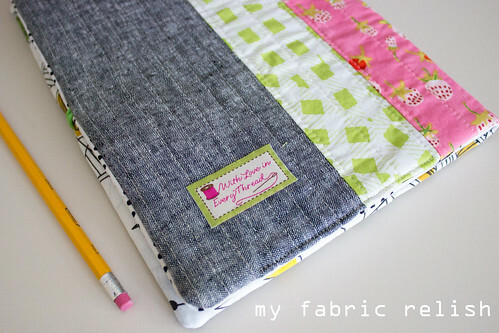 I've had on my to do list to try out making of Jedi Craft Girl's Quilted Covered Journal Cover and decided to use the pencil pattern from the You've Got Mail project. This was really easy to put together and love the way it turned out. It's so perfect because once you fill up the journal, you can just whip it out and put a new one in. I got my composition books on sale for back to school. You can get them ruled or graphed. Amanda doesn't give the dimensions of the composition book she used but her instructions fit mine perfectly and it was 9 3/4 x 7 1/2 in. 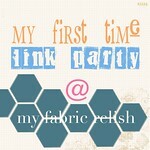 I also what to let you know about my impromptu link party going on here. 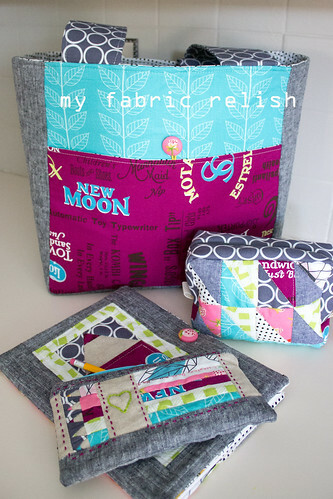 Read all about my first quilts and my shame! 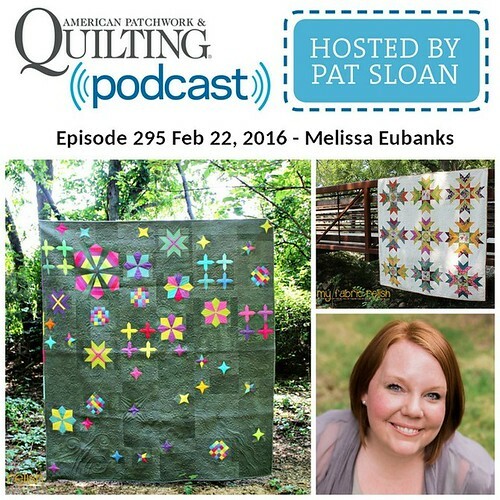 Then you can join in the fun and link up your quilt! Oh, and there will be a prize! 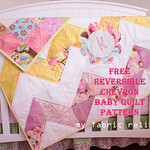 Oh, and the lovely girls at Quilt Story featured me today so be sure to hop over and read about my reversible chevron baby quilt! I might or might not be doing a little something for Christmas in the near future, too! Woot Woot! Hope you have a great Wednesday and thanks so much for all the blog love...I sure am enjoying it! 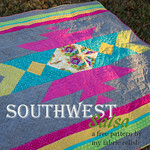 Linking up to all my favorite parties on the sidebar and of course A Quilter's Table, who is hosting the Zakka 2.0 SAL! haha...thanks Jessica! Best type of compliment! Thanks for dropping by! How adorable! I love that pencil pouch. I wish that I wasn't so afraid of zippers! Yes, it can! I finally decided to try a zipper using Anna Graham's open wide pouch....noodlehead zippers are great! I always install zips in this style now to do away with the big old grouch at the zipper ends. 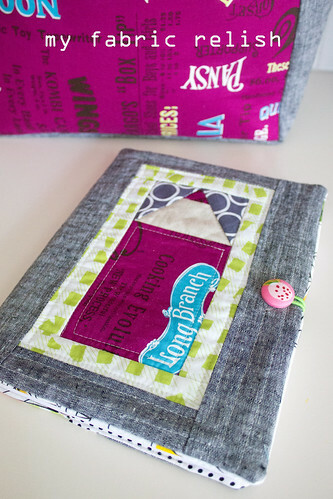 I Love that Pencil Journal Cover Melissa! 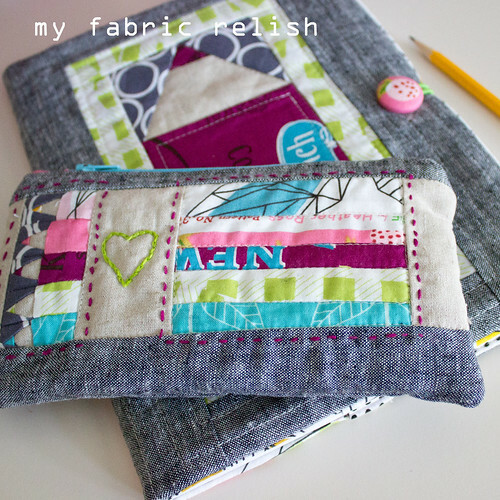 Love all your coordinating projects! 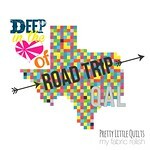 Headed to Quilt Story to read about your reversible chevron quilt. Thanks so much, Debbie! 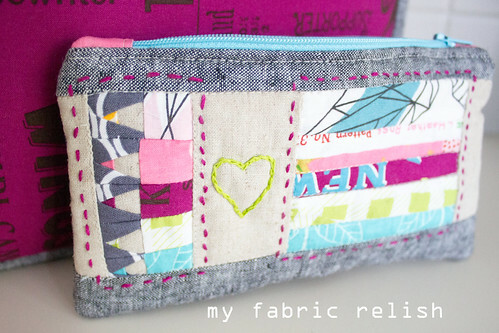 I am enjoying every last scrap of fabric I have left. Thanks for the visit and comment! 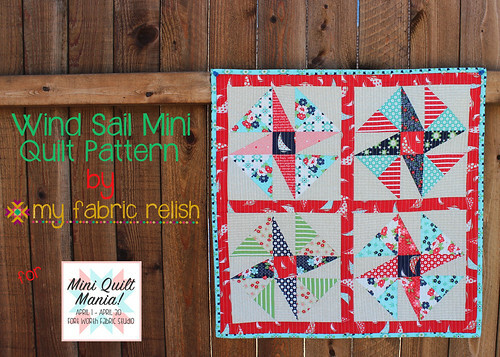 Hope you enjoy my quilt over at Quilt Story, too! So adorable indeed! 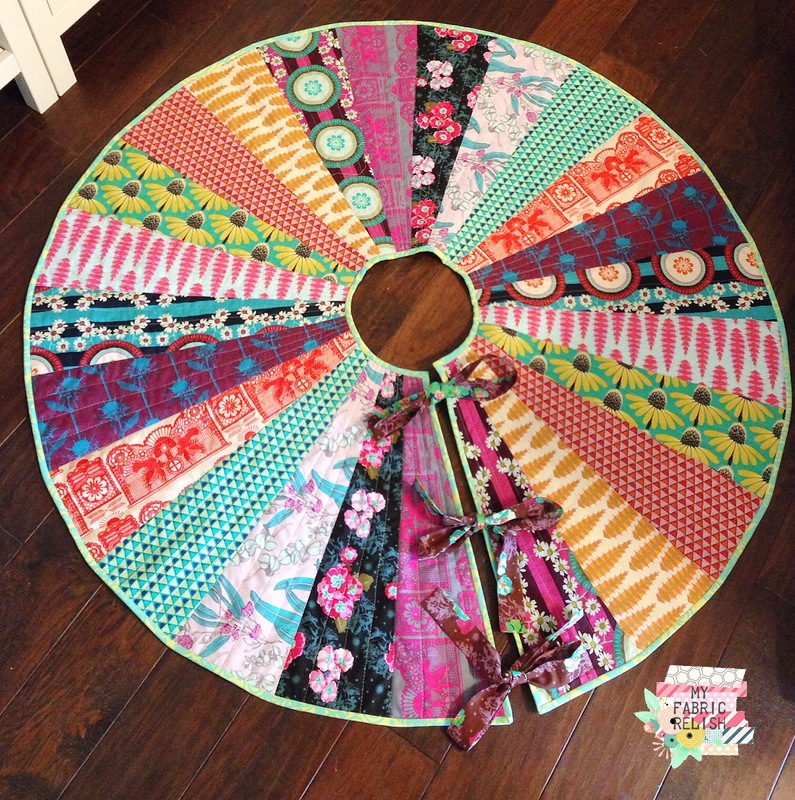 I want to make all of these:) I just love your fabric choices girl!!! Is the grey one of those shot cottons? Thanks so very much, my dear! The grey is Essex linen in black. I got it fron stashmodernfabrics on etsy. I love it!! oh! the teacher side of me just LOVES all of these! They are too cute! what a fun group of goodies! I've started the pencil pouch. I got the pattern printed. only the rest of the project to go! lol. actually, I shopped for all the supplies, too. just need to sit down and do it. Oh my goodness, you are so talented! I love every single item.